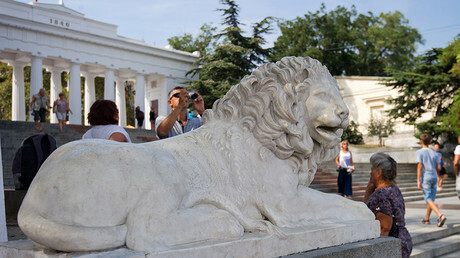 The Crimean State Committee for Inter-Ethnic relations has prepared a draft resolution detailing numerous violations of human rights committed in the republic by the Kiev regime before it seceded from Ukraine and voted to join the Russian Federation. Zaur Smirnov, the head of the committee, said in an interview with TASS that Crimean human rights activists, political scientists, and lawyers who worked on the resolution’s draft planned to present it to the public later this week and then submit it to the United Nations. “The resolution reflects the whole series of events that took place in Crimea during the Ukrainian period of its history. In particular, it contains a detailed description of the repatriation of Crimean Tatars with all violations of their rights. Of course, we also cover the Ukrainian period as a whole and pay special attention to the 2014 coup d’etat,” Smirnov told reporters. He noted that Ukrainian authorities and courts refused to make any official decision regarding the ethnic and religious discrimination of Crimean residents, as well as the political repressions that took place on the peninsula when it was legally a part of Ukraine. No one has been brought to justice over these violations. The official noted, however, that he and the authors of the draft resolution had doubts that the UN would accept it, based on the results of a similar case in early 2016, in which the UN rejected a resolution put forward by Crimeans in connection with Ukraine’s energy blockade. 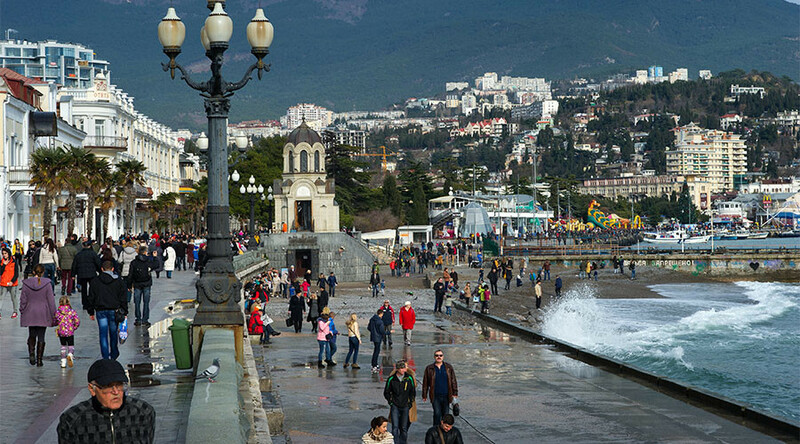 Crimea became a part of the Russian Federation in March of 2014, when over 96 percent of eligible Crimeans voted in favor of the move in a referendum. The decision was prompted by the ouster of the democratically-elected president of Ukraine in a violent coup in Kiev, which was followed by the installation of a nationalist-backed government. 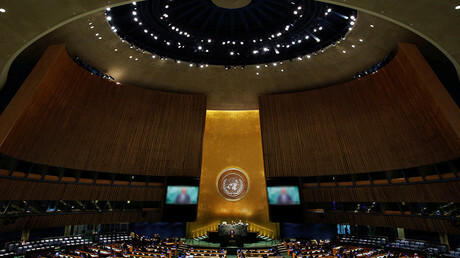 In December 2010, the UN General Assembly passed Ukraine’s proposed resolution condemning alleged “abuse and discrimination” against Crimean Tatars, Ukrainians, and other ethnic groups on the peninsula. Russia has previously described this resolution as politically-motivated, one-sided, and distorting the real situation in the republic. Russian Lower House MP representing Crimea Ruslan Balbek said that the republic was ready to send a delegation to the UN in order to tell the truth about the current situation in the region and prove that it is free and peaceful. He added that the delegation could be comprised of Crimean activists, civil servants, and representatives of various ethnic and cultural communities. The Russian Foreign Ministry slammed the resolution as biased and untruthful, noting that the Ukrainian accusations of human rights violations in Crimea came against the background of Kiev’s constant attempts to disrupt life on the peninsula by cutting essential food, water, and energy supplies.